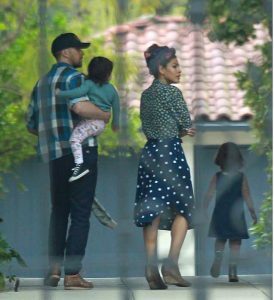 Ryan and Eva have been spotted house hunting with their two daughters just recently. 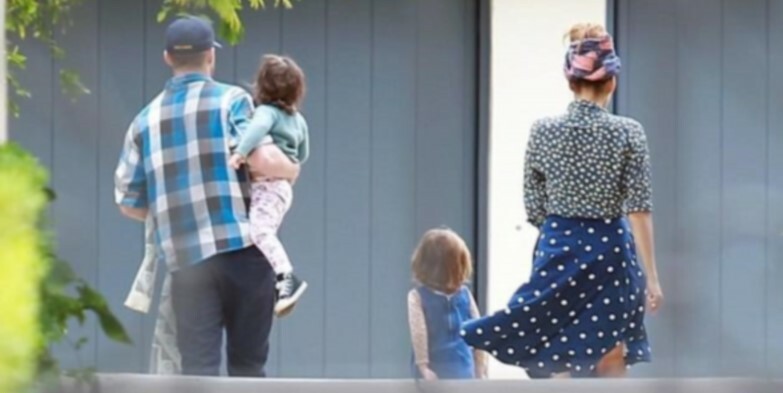 They were spotted checking out a particularly magnificent six-bedroom mansion in San Marino, just 10 miles north east of downtown Los Angeles near Pasadena last Thursday. The house, which was built in 1924, is known as Villa delle Favole. It has six bedrooms and five full bathrooms with 1 half bathroom. It also features a guest house, gym, wine cellar, swimming pool, library and spa. Reality TV producer Mark Cronin currently owns the house, which has also been lived in by actress Jane Kaczmarek and Bradley Whitford. If you are interested in looking at the pics of the villa you can surf the net.